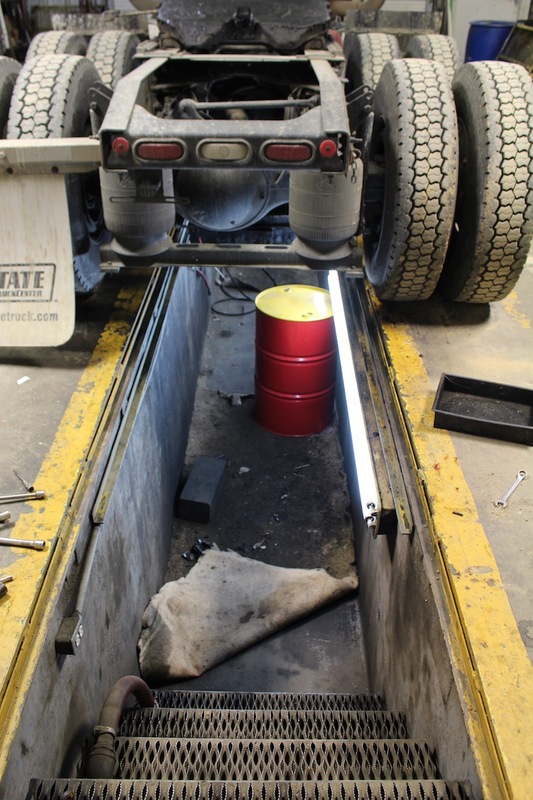 Perfect for well servicing, vacuum and frac trucks, erosion, and floor safety. Long-lasting, versatile and can often be reused, Biopad absorbent pads eat all hydrocarbons and do not rip or tear, even when saturated. Highly absorbent fibers take care of it all--without leaving residue behind. Due to virtually no labor or disposal needs, costs incurred from using Biopad can end the moment this pad is purchased. Made from completely organic material and is non carcinogenic. Absorbent pad biodegrades after cleaning up a spill and eradicating hydrocarbons. Does not absorb water. 100% of absorption is geared toward soaking up oil spill. 40 lbs of clay or one 18” Biopad later, you’ll see the price difference. Trust us. Depending on state regulations, Biopad may never see an environmental drum; Your costs could end the moment you set the product out. 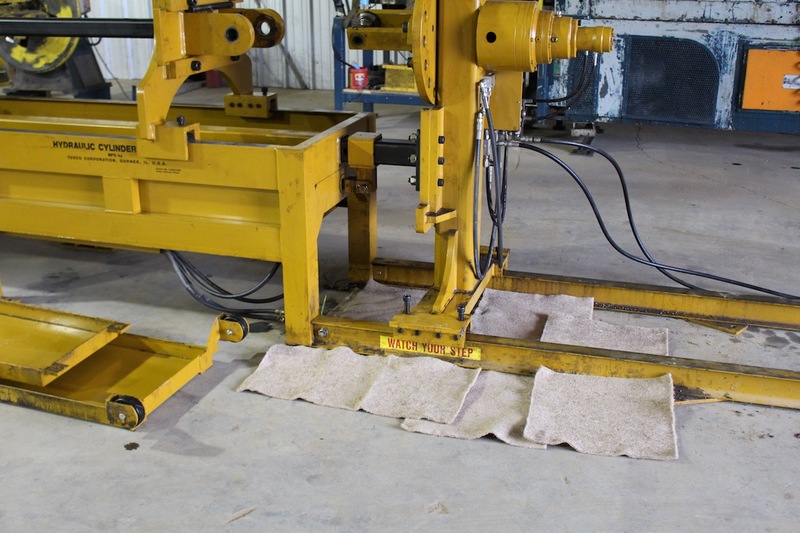 Tightly woven fibers ensure this mat will not rip or tear even when saturated. Walk around on it for months and watch it work. Use repeatedly until fully saturated. Absorbs up to 6x’s its weight. Hydrocarbon containment made easy; Requires no sprinkling or sweeping up, resulting in minimal labor time. Can be used for well-servicing, vacuum and frac trucks, erosion, safety, and more. ‍‍Biopad is used for many different purposes. ‍Place the pad where you need it, watch it work, and then dispose of it according to your local and state regulations. We offer different sizes to ensure your best results. Follow our guidelines on how to best utilize each sizing option. Our largest and most popular option available. This dimension is most commonly rolled out to cover sites being driven over by frac trucks. 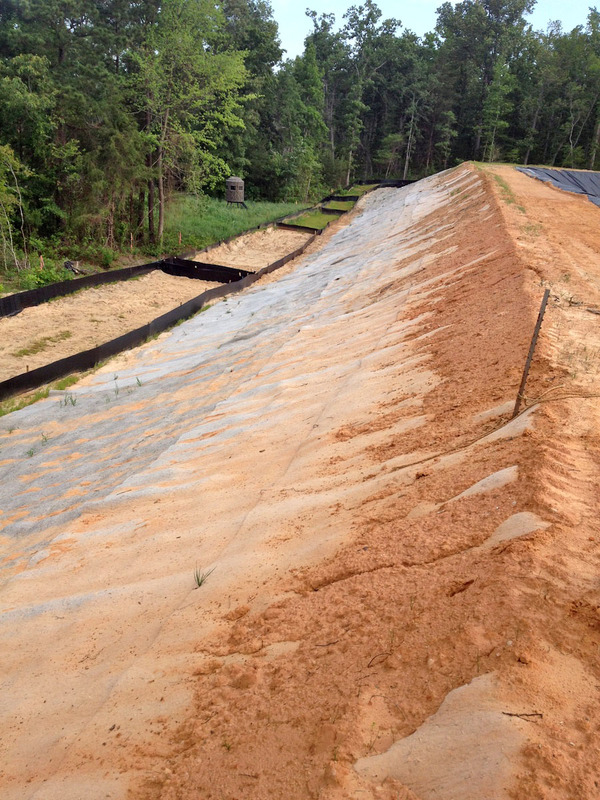 Additionally, it is ideal for erosion control and as a large safety mat for industrial settings. 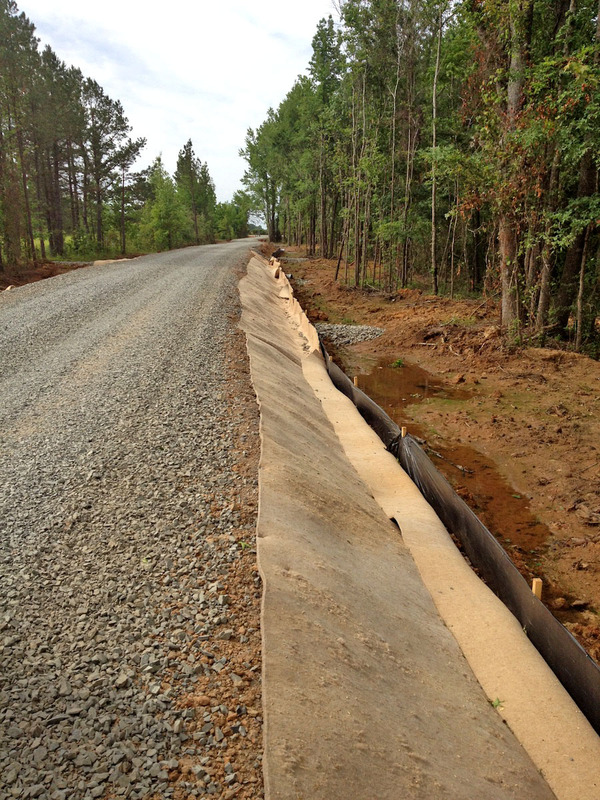 ‍Also used for erosion, safety, and frac trucks, this option is a narrower version of our 80”. ‍This size was especially designed for the railroad industry. Place this mat on tracks and leave it indefinitely. Once natural degradation begins to occur, dispose according to your local, state, federal, and country regulations. ‍Designed for prevention purposes in well servicing. Lay down mat before servicing a well to catch inevitable spills. 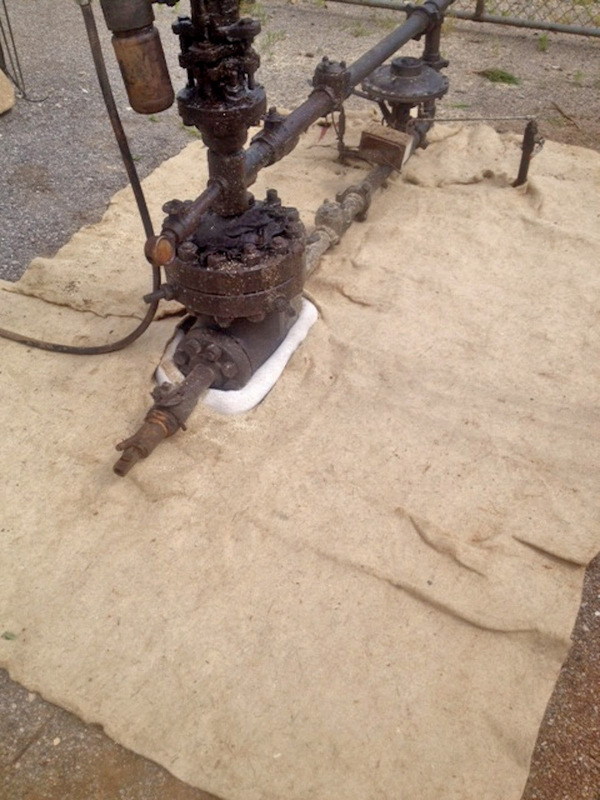 Once finished servicing, leave the mat to catch future leaks, or reuse it for servicing on another well. ‍Use this kit to protect a wellhead 24/7 in case it leaks. 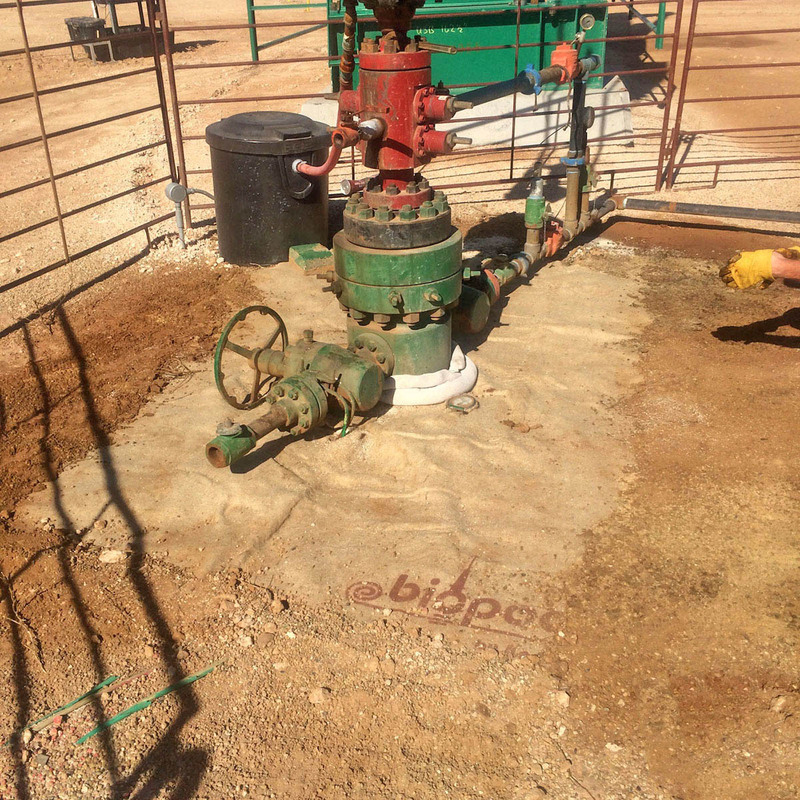 Leave Biopad around your wellhead as long as you’d like. 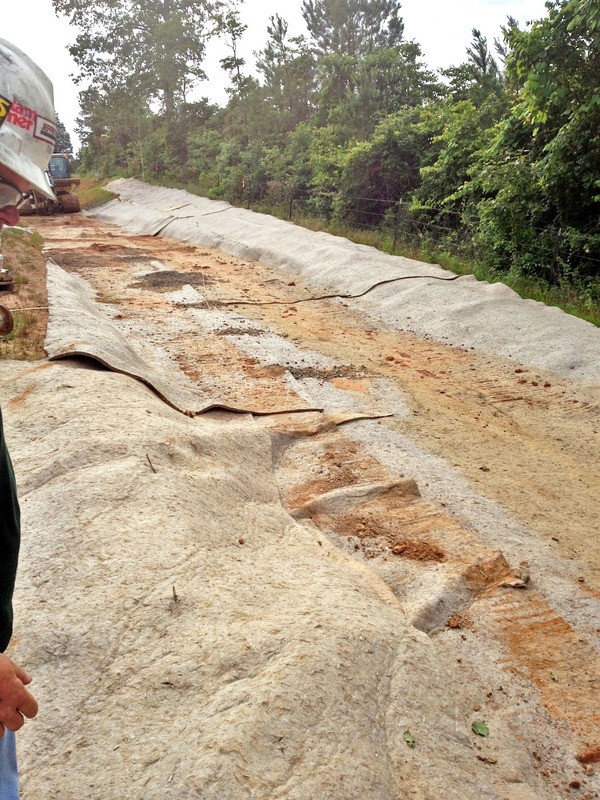 For cleanup, the pad will begin to biodegrade around your wellhead after several months-years. Once natural degradation begins to occur, dispose according to your local, state, federal, and country regulations. In many locations, the pad may be left to degrade. ‍Use these pads anywhere. They are ideal for working on a line or around a compression station. 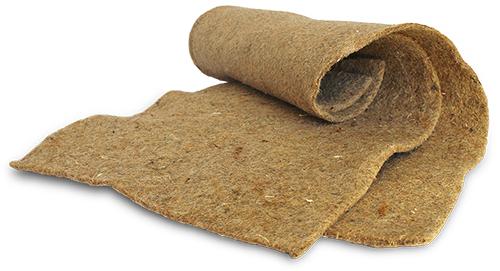 ‍Think of these pads as your oil field paper towel; they are handy in every situation. Lay them out anywhere you may encounter a small spill. Kengro Corporation cannot recommend disposal methods. ‍Check your local, state, federal, and country regulations to ensure proper disposal methods. Biopad is 100% natural and will biodegrade upon eating hydrocarbons; where allowed by law, the product may be left in place to degrade. 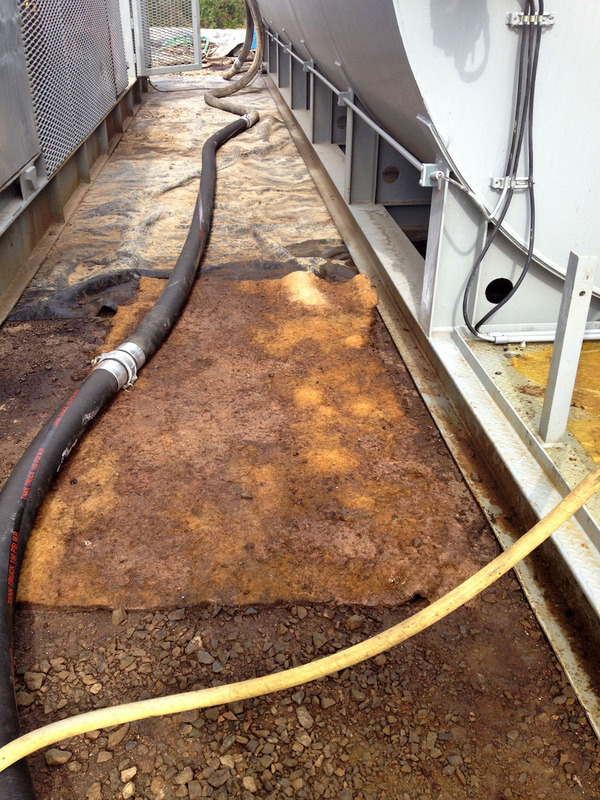 Depending on weather conditions, Biopads can last up to three years before degradation occurs.